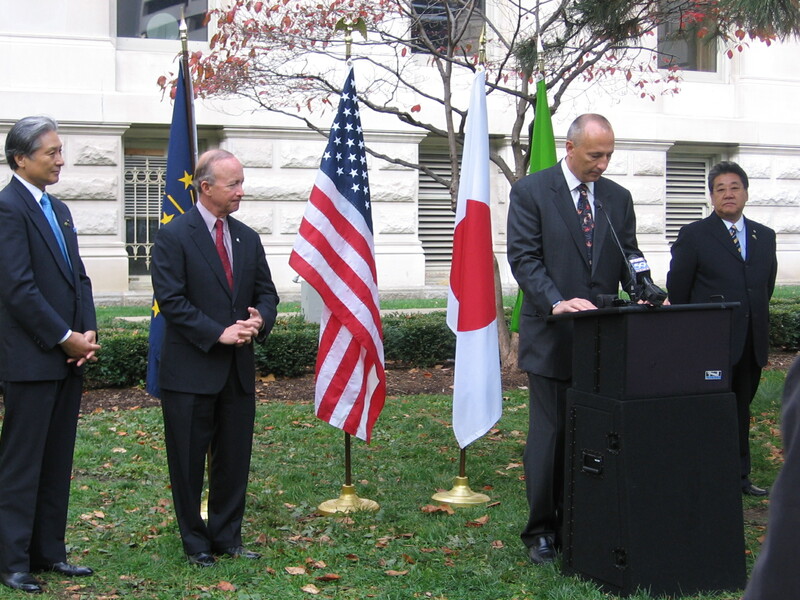 Governor Mitch Daniels, Governor Fukuda, and members of the Tochigi Legislature from Japan came together at the Statehouse in Indianapolis, IN for a tree planting ceremony. They planted trees to celebrate Japan’s relationship with Indiana. 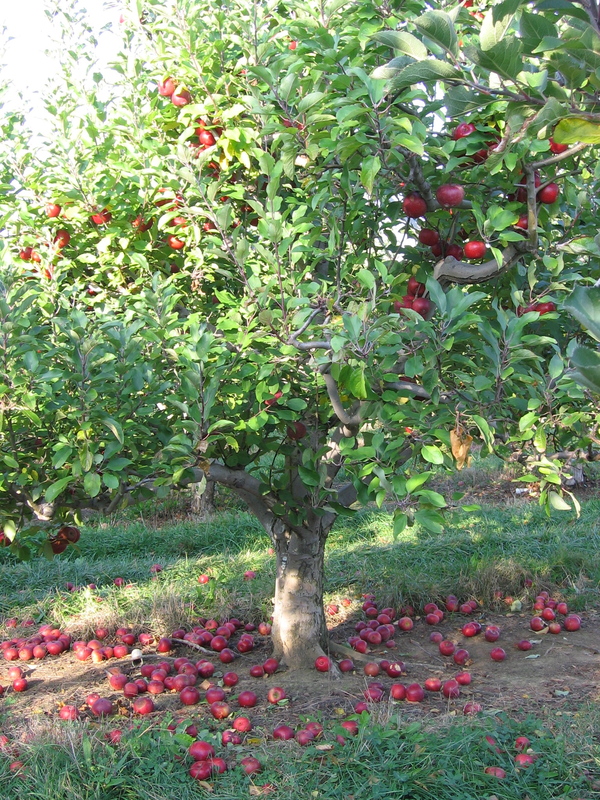 Governor Mitch Daniels planted Indiana’s state tree, the tulip poplar, in Japan during his Asia jobs mission in 2009. If you have taken a course in Bridging the Gap and you are interested in medical interpreting, please send your resume to us. We are currently interviewing potential interpreters for medical appointments and other purposes. Please contact Tanya Hoover at info@midwestlanguageservices.com. Also, please include the best time to contact you. Celebrate the holidays Japanese style. Proceeds will benefit children devastated by the recent tsunami in Japan. There will be four craft tables, an ikebana demonstration, and a guest speaker. Complimentary tea and treats! Door prizes awarded. Go to Castleview Baptist Church at 8601 Hague Rd., Indianapolis, IN 46256. Doors open at 1:45. The event runs from 2:00-5:00. Admission is $15.00 per person. Cash or tax-deductible checks may be made payable to Give-2-Asia.